Click the button below to add the HES-160-36PV Solar Panel 160 Watt to your wish list. The HES-160-36PV mono solar modules offer reliable battery charging in all Canadian climates. 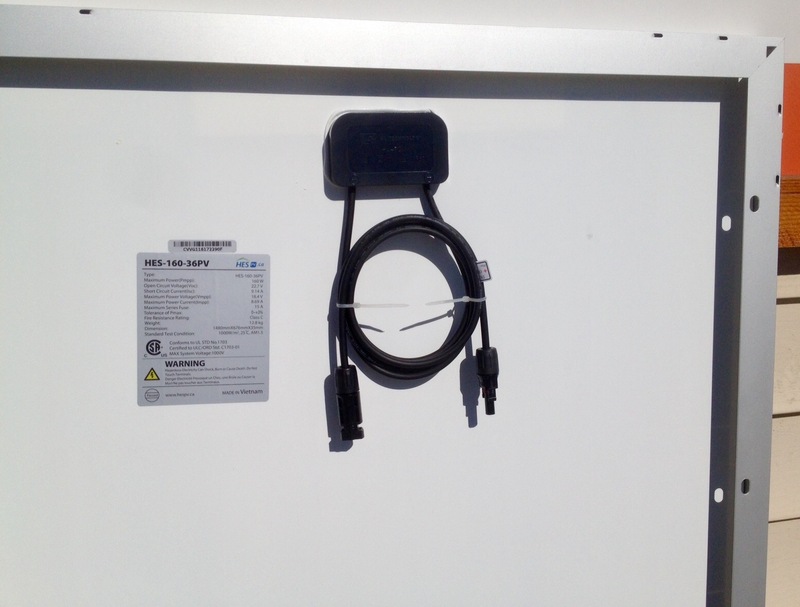 Their rugged design makes them a popular choice for industrial systems, remote homes and RV battery charging systems. The rugged anodized aluminum frame mates with the HES pole and roof mounts for a strong and secure solar system. Panels may be installed in portrait or landscape. 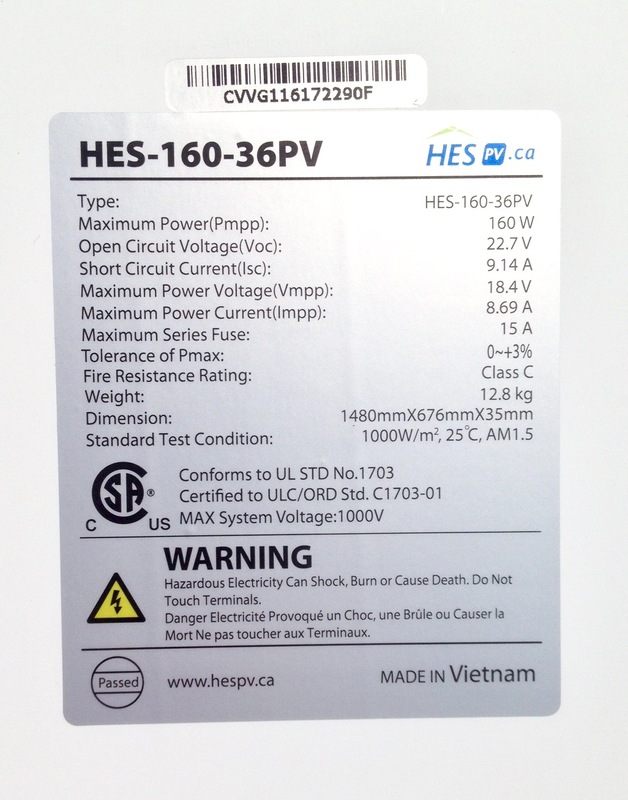 The HES-160-36PV uses MC-4 type wiring connectors, and offers secure, plug and play electrical connections. 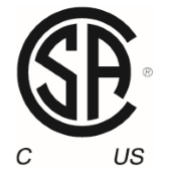 Use the sunlight resistant HES MC Series cables to extend the array cabling up to 50 feet. 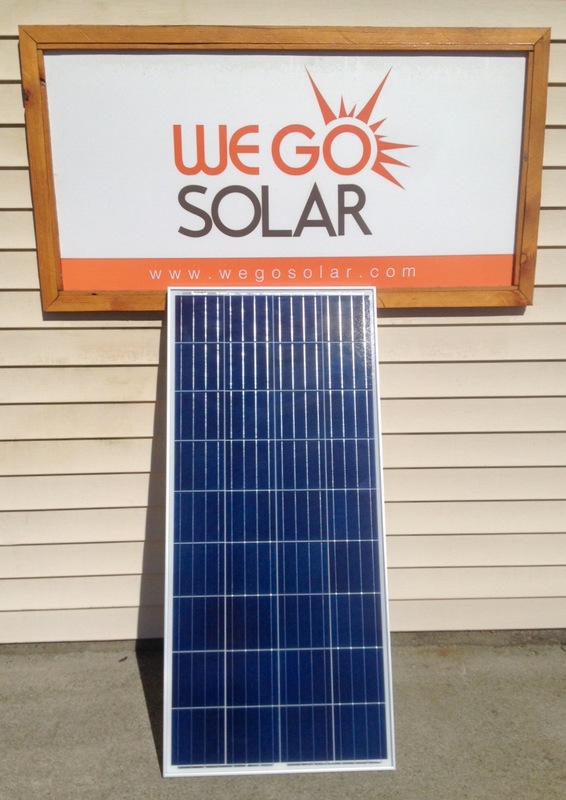 10 Year mechanical warranty and 25 year power output warranty ensure your solar system delivers power to your load. HES Solar Modules with high efficiency crystalline solar cells, offers high charge current at a voltage suitable for both summer and winter temperatures. The cells are bonded to a special tempered solar glass for watertight integrity and a deep anodized aluminum frame makes them strong and rugged for all Canadian environments. 58.3" x 26.3" x 1.3"